1. 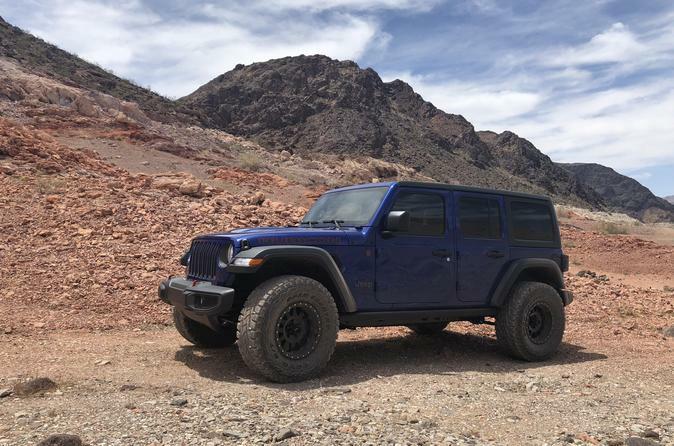 Complementary pickup from your Las Vegas Strip hotel (7:00 AM – 8:00 AM depending on hotel location, 7 days a week) in one of our Custom Jeep Wrangler Rubicons. 2. On our way to Lake Mead National Park we will make a stop so you can walk the Hoover Dam Bridge for a 15-minute photo opportunity.